With the slugging of Prince Fielder and the pitching of American League MVP Justin Verlander, the Detroit Tigers are a favorite to win the World Series. 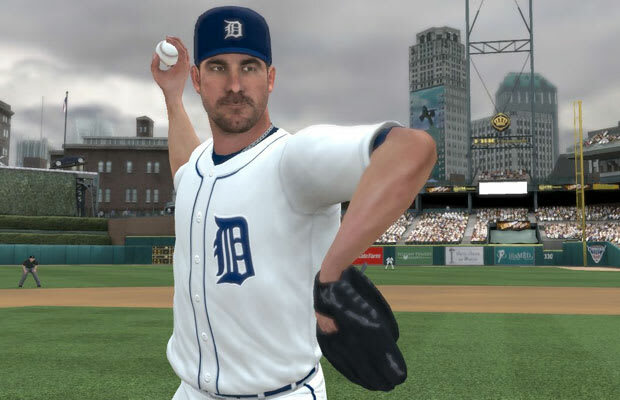 Verlander, fresh off his 2011 Cy Young Award-winning season, has parlayed his on-the-mound success into a cover gig for 2K Sports’ Major League Baseball 2K12. With the 2012 MLB season now in full swing – as well as 2K Sports Major League Baseball 2K12 Perfect Game Challenge – we caught up with the starting pitcher to ask 10 gaming questions in this engaging interview. For more on the "2K Sports Major League Baseball 2K12 Perfect Game Challenge" click here.